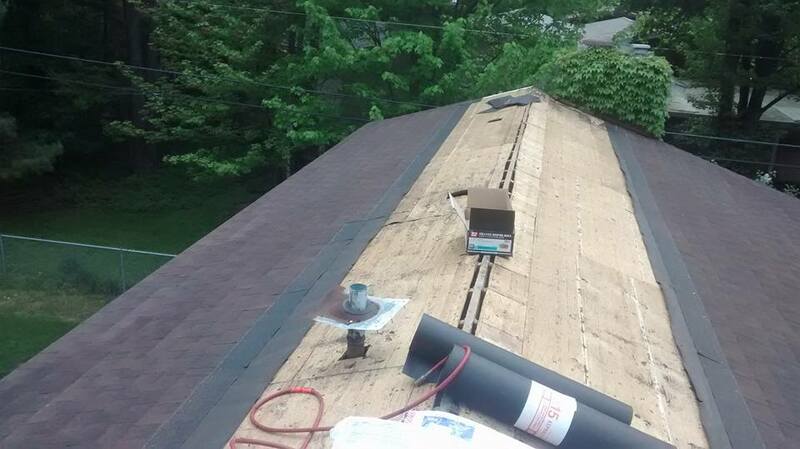 Some contractors, like roofers, would see fewer requirements. If you want to earn some cash in Michigan painting a barn, be prepared to take 60 hours of educational courses and pass a state-mandated test. It will set you back hundreds of dollars in total. But to obtain an amateur pilot’s license, the Federal Aviation Authority mandates only a book and flight test with 40 hours of flight instruction. The state of Michigan licenses nearly 200 occupations, including more than dozen “maintenance and alternations” contractors. But a review of who is required to be licensed and who is able to work legally without state permission is seemingly arbitrary. A new bill lessens restrictions on many contractors while preventing mandates on those doing limited amounts of work. If you put up siding in Michigan, you are required to have a license — but if you build a fence you are exempt. Laying down wood food floors is subject to extra mandates; laying down carpet or vinyl is not. Putting up drywall is no problem, but painting that wall requires a license. Paving with asphalt requires no license, laying down concrete does. Moving a house can be done unregulated; wrecking a house requires a license. Most contractors have to take 60 hours of licensing classes, pass a $160 test and pay $125 worth of state fees. The continuing education classes mandated by the state cost hundreds of dollars. House Bill 4282 is sponsored by Rep. Ray Franz, R-Onekama and was recently passed by the Michigan House. The bill would drop the number of class hours for residential maintenance and alteration contractors down to five. It would also exempt from stringent licensure any person who worked on projects that cost less than $4,000. The current limit is $600. Michigan licenses many different types of contractors that other states do not. The proposed law would allow people the ability to choose from a larger pool of contractors, while the burdens on people trying to work would be lessened. A companion bill, House Bill 4281, would eliminate the fees for the deregulated jobs. It also passed. The bill was approved 66-40, with all Republicans and some Democrats in favor. Over the past few years, the Michigan Legislature has been the most active in the nation when it comes to licensing reform. The state has eliminated hundreds of work rules and repealed seven licenses. But most of those have been relatively minor — like ocularists and community planners — affecting only a small number of people. If the bill overseeing trades workers passes the Senate, it would be a major government obstacle removed from in front of workers. The licensing for larger scale residential builders, who build homes from the ground up, would not be significantly changed. The bill mostly affects the following occupations: carpentry, concrete, excavation, insulation work, masonry, painting and decorating, siding, roofing, screen and storm sash, gutters, tile and marble, house wrecking, swimming pools and basement waterproofing.